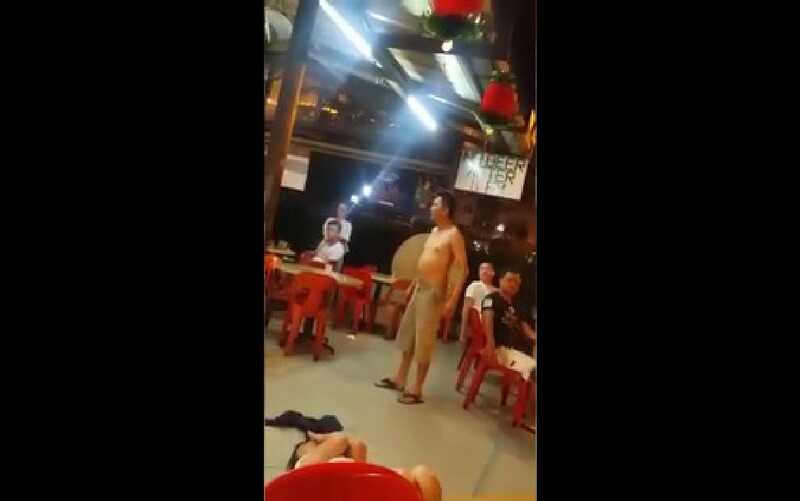 A video of a PRC woman taunting a man at a coffee shop located at Hougang blk 684 has made it rounds around social media. The woman kept shouting, “You Singaporean, you have the guts you beat me la. Come la You Singaporean.” Later on in the video she was slapped by the guy and PRC WOMAN ACT SHE FAINTED AND STARTED ROLLING ON FLOOR.